Cape Cod, Massachusetts. The sun was shining bright on this hot June day in Cape Cod. 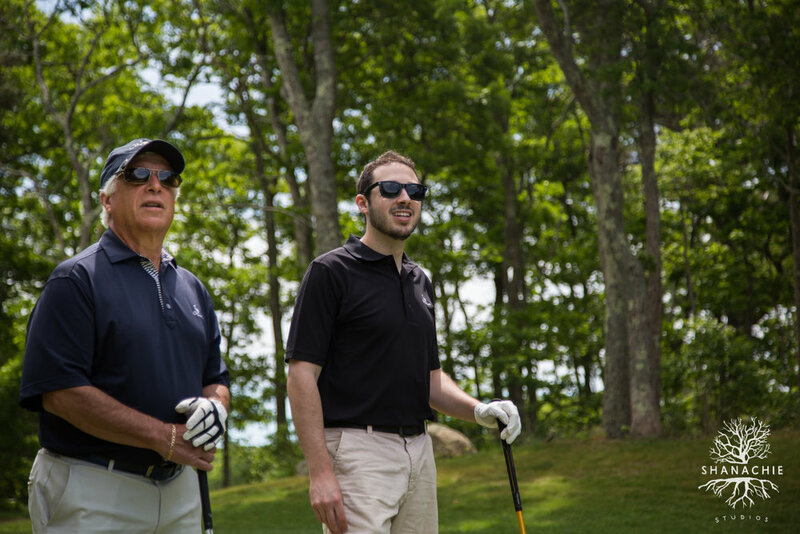 Father and mother joined their sons on the golf course as part of their annual Father’s Day tradition. The 18 holes provided the perfect afternoon for the celebration of the outdoors, quality family time, and the love and support of those we love.